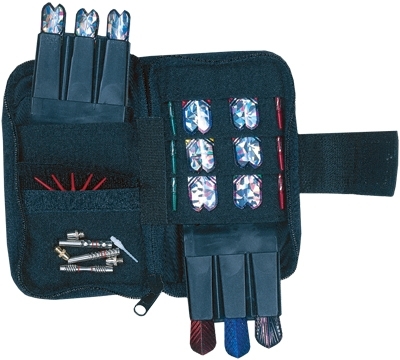 The convenient canvas pouch holds two cases inside, carrying up to six darts fully assembled and ready for play. There are also several pockets inside to store extra items. 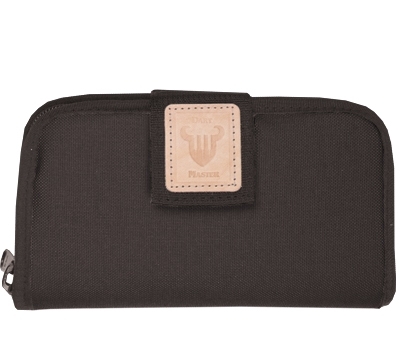 The pouch slips right around your belt for easy carrying. 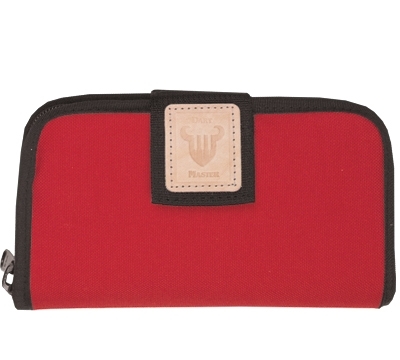 The Pro Case measures 7-3/4" x 4-1/2" with a sturdy nylon zipper. Inserts are also available so that shorter darts will fit into these cases (inserts sold separately).